It is hard to believe that we are starting our Christmas Countdown already but it is only 14 weeks away before Jolly 'Ole Elf makes his way to our house. 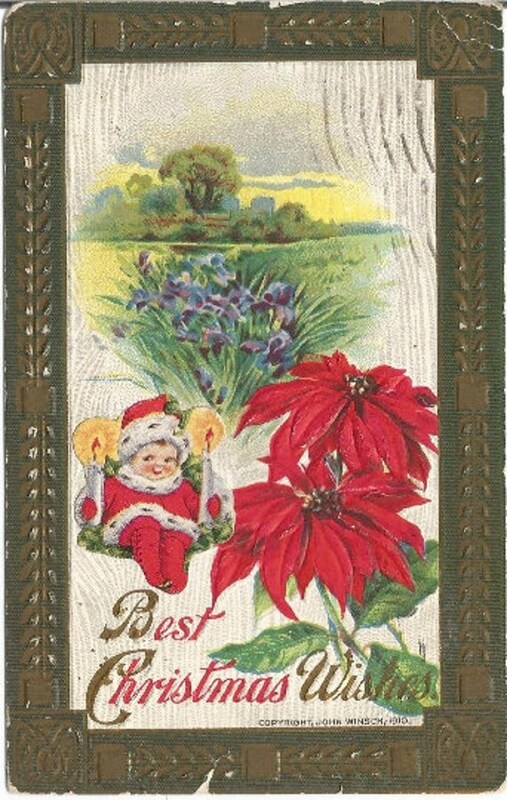 As some who love vintage postcards I find many with Christmas greetings that include a wide variety of symbols. I also noticed that many have plants or flowers and it may make you wonder why we associate those plants with Christmas. So for my posts this year the focus is on these Christmas symbols and what they mean. 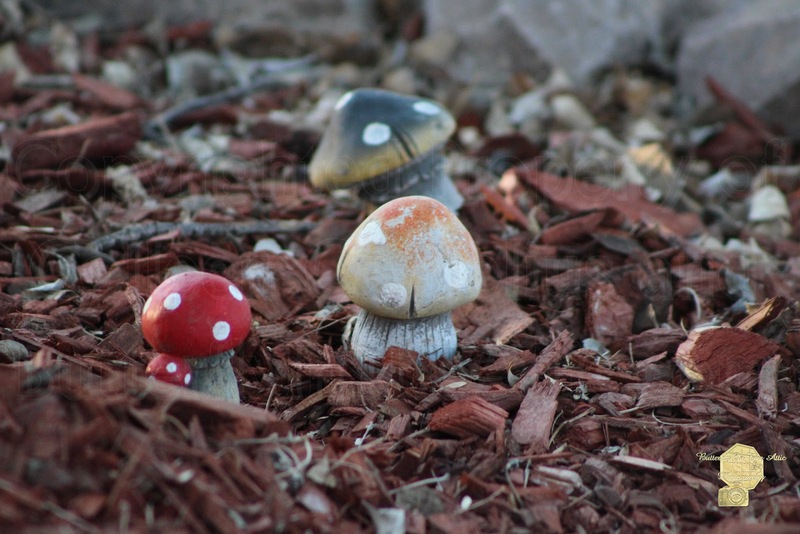 The story of most of our beloved plants start around the Victorian Era. Giving flowers and plants during this period were a popular expression of emotions for another or moment. The first in our series is no different. 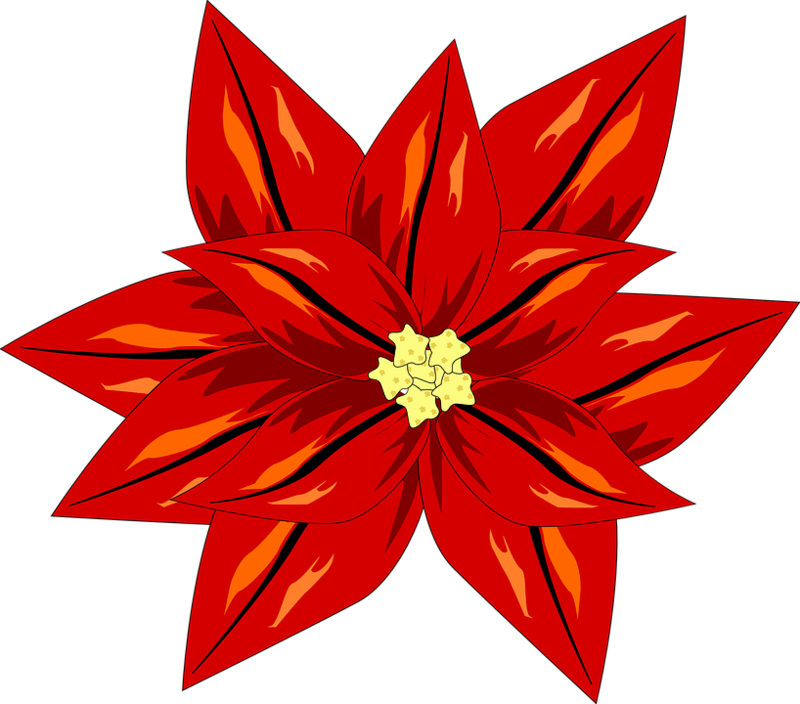 The Poinsettia was found by a botanist by the name of Dr. Joel Poinsett, he was also the U.S. Minster to Mexico. He introduced the plant to the U.S. in the early 1800's and the bright red leaves "Bracts" where a hit. It was sold as a Christmas Plant because the white leaves represented purity and the red leaves the blood of Christ. The fact that it the bracts turn red in the winter months makes it perfect for our celebration. This Mexico native plant was recognized by the Aztech for its purity. They used the sap to cure fever and the red bracts to produce a purple dye for cloth and cosmetics. 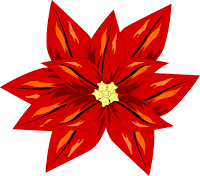 There is a Christmas legend that is told in Mexico about the Poinsettia. A poor girl was heartbroken that she didn't have a Christmas gift to offer during service. Her friend told her that it wasn't the gift that mattered but that it came from the heart. With this in mind the child picked a handful of weeds and arranged them in a posy. When she laid her bouquet of weeds on the alter the leaves turned the bright crimson red of blood. From that day forward the bracts of the poinsettia turn red in the winter months. The onlookers were in awe of the miracle they had just witnessed and the poinsettia became the symbol of Christmas even to this day. Of course in this modern age of hybridization and gene manipulation there are a wide variety of colors and shapes of these beautiful plants. But you can't compete with tradition and my favorite will always be the traditional red. Not only because it symbolizes the blood of Christ but it also brings some brightness a dreary time of year when much of the land seems devoid of color. Just like Jesus it brightens and gives hope and life. Interesting story about the pointsettia plant. 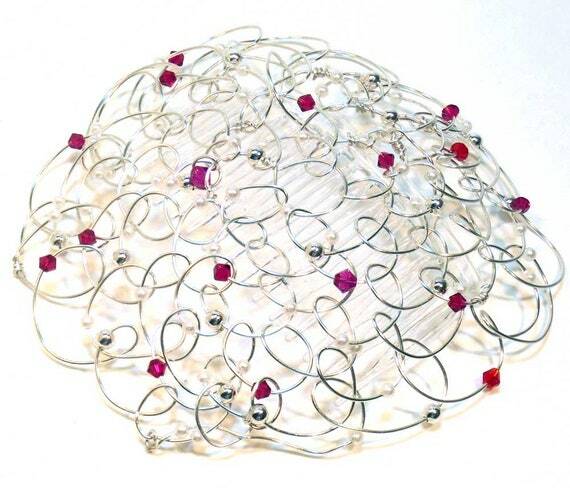 Thanks for including my kippah in your blog post. 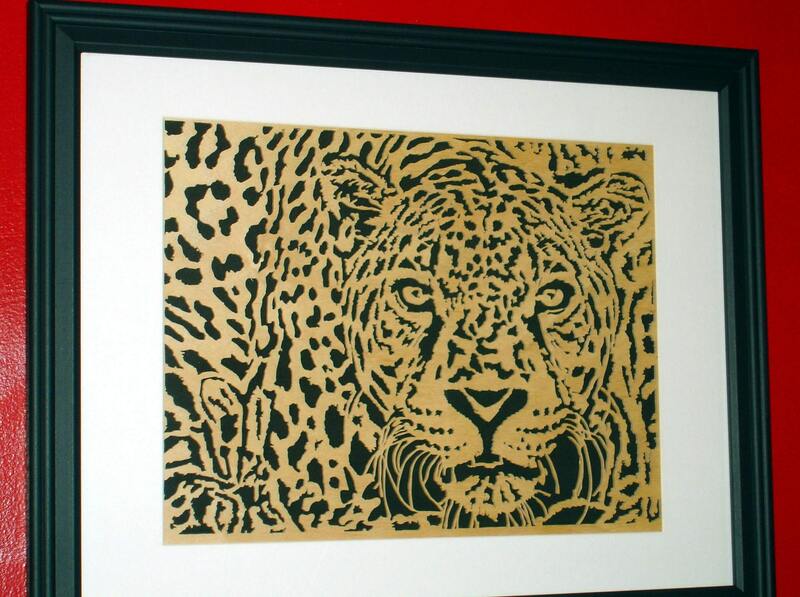 Thank you very much Colleen for sharing more of our items from the Countdown! Really enjoyed reading your post. Promoted each item and your post. Thank you, Colleen. My favorite color is red, so it's great to see all of these poinsettia red items. Also interesting history behind the plant. Have pinned all items and scheduled tweets. Will promo the post itself everywhere I can. 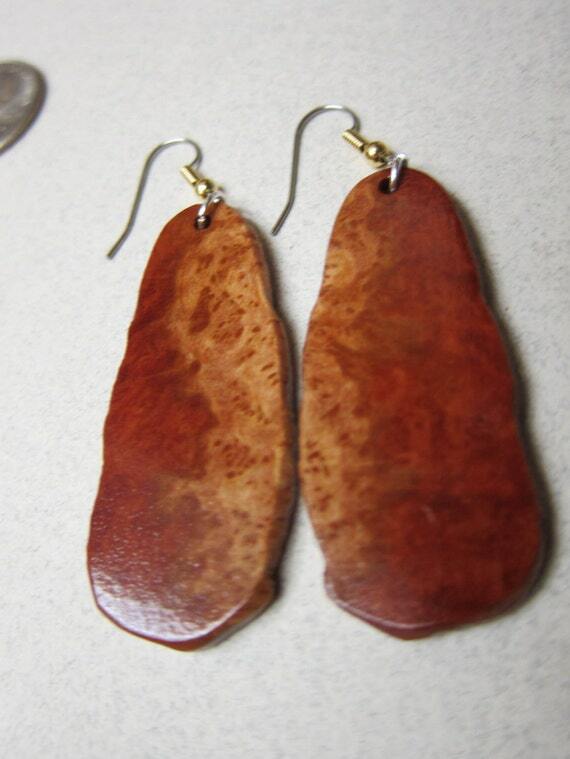 If you would, could you please fix Cathy's and my links to the items in our Indiemade shops? When clicked, the links take the person to just a photo and not the item in the shop. Thanks! 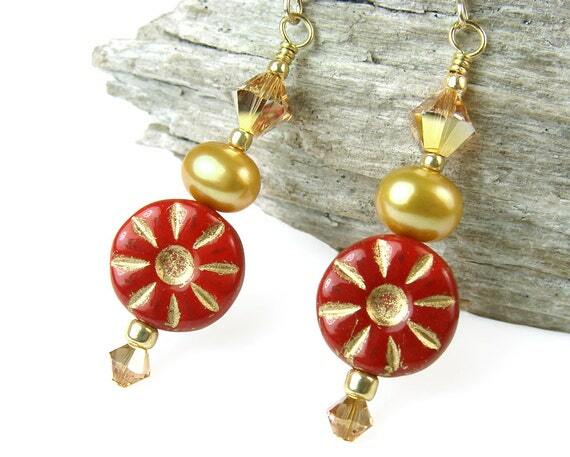 Thanks Colleen....... loved the poinsettia story and appreciate you posting our links. 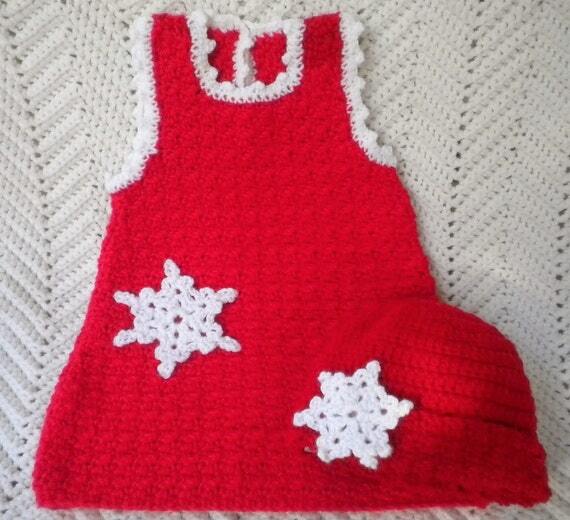 Thank you for including my Infant Christmas Jumper among your lovely Christmas Treasures! Will definitely promote all those featured on all my Social Media sites. All these years I never knew the legend of the Poinsettia Plant. You are right they can make as many hybrid colors, but the "red" is the true color and has such a Christmas feeling! Interesting read! 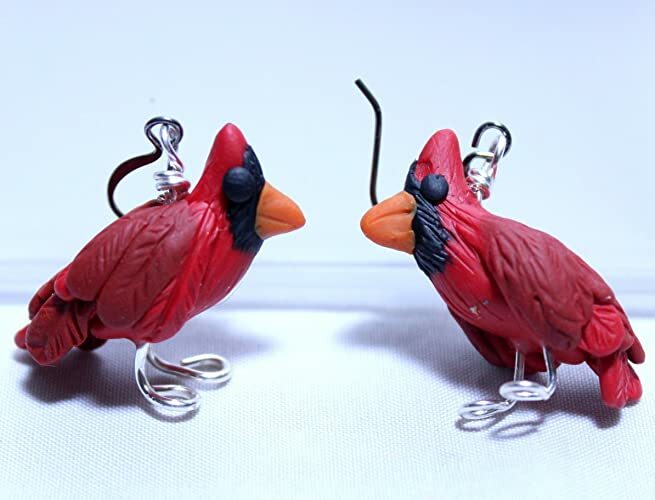 Thanks for including my Cardinal Earrings in your blog. I love seeing these birds in my backyard, especially in winter, with a backdrop of pure white snow. Such a pop of color to a, sometimes, drab winter landscape! Here are the links for Cathy and Catherine. item on my Pinterest board. Great selections, Colleen. Thank you for including my bracelet. Shared! Interesting history behind the Poinsettia plant. Beautiful selection of red handmade gift ideas, thank you for including my candy red hair clip. will share. A lovely and interesting post! 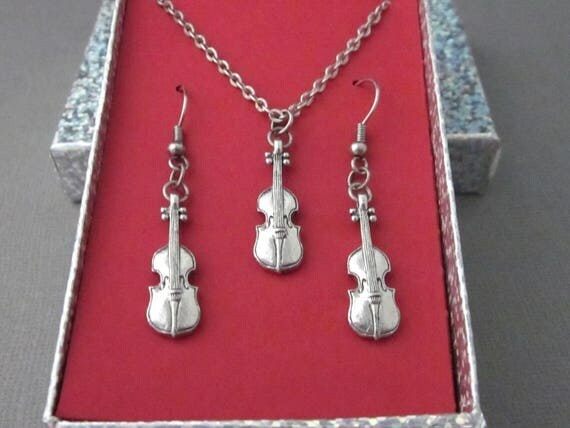 Thanks so much for including my earrings. Will be sharing each item to my Countdown to Christmas 2017 pin board, and will be tweeting the blog. Thanks again! I really love all the lovely reds you chose. A very powerful color. 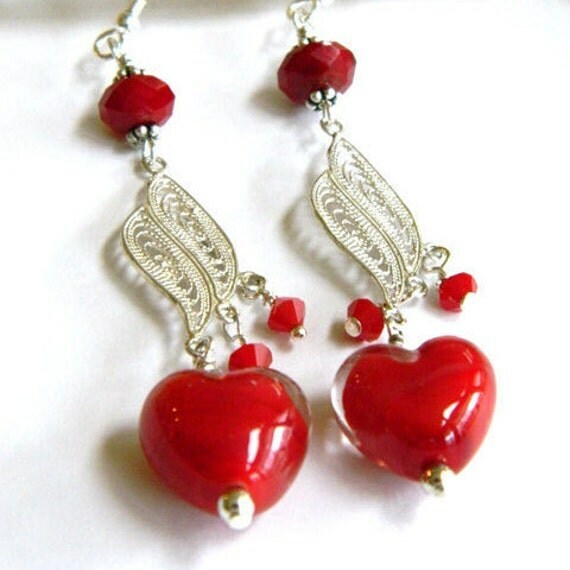 Will be promoting and thank you for including my Czech earrings. 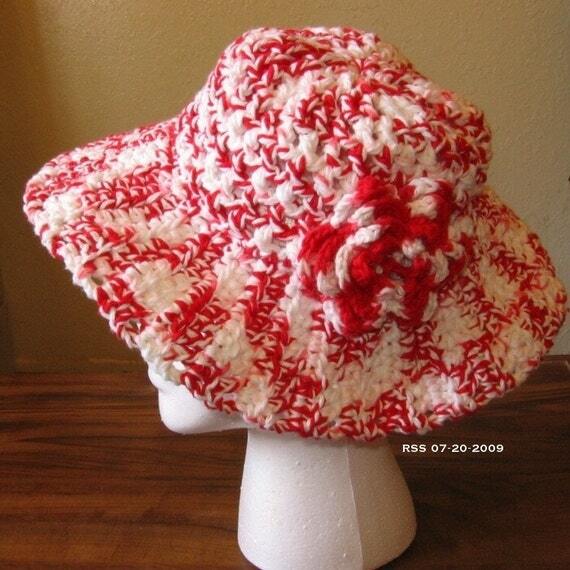 Thank You for showcasing my Red and White SunHat! Interesting background about the Poinsettia - had never read that before! Sharing! Thanks so much for including my new red poppies dog bandana! 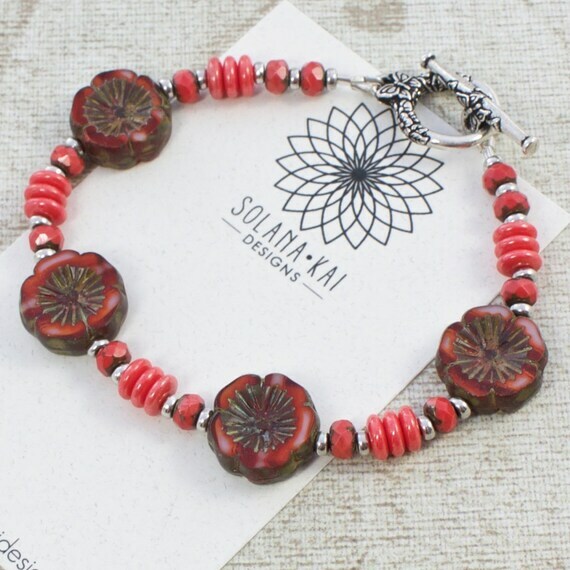 Thank you for including my lampwork bead in your beautiful blog.